Hi all. Today is a guest post. As some of you may recall, I do ‘Doctor Who’ Fan Fiction thing on Youtube. 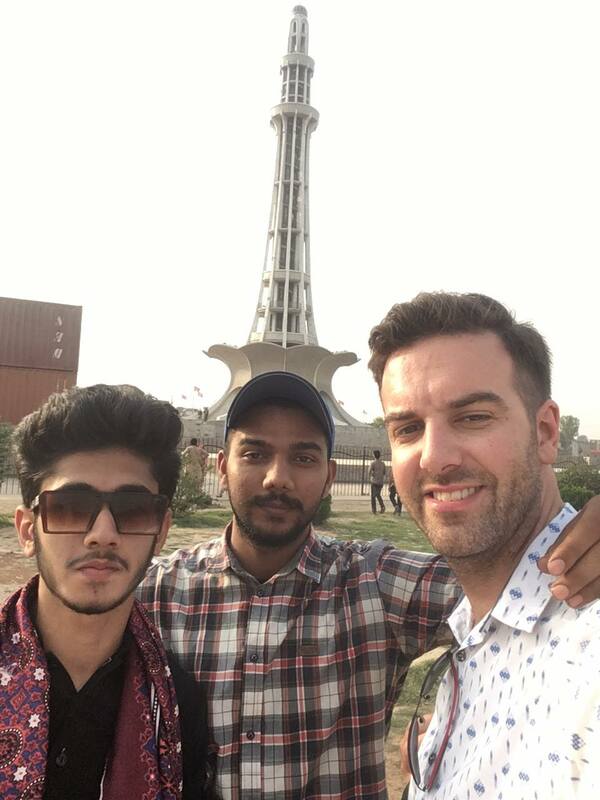 Earlier this year I enlisted the help of friend of the blog, Tim Blight, to shoot an episode of a four part serial whilst he was in Lahore. It was the second part to our anniversary story ‘The Five Professors’, which has four parts. This Sunday past it went live on Youtube. 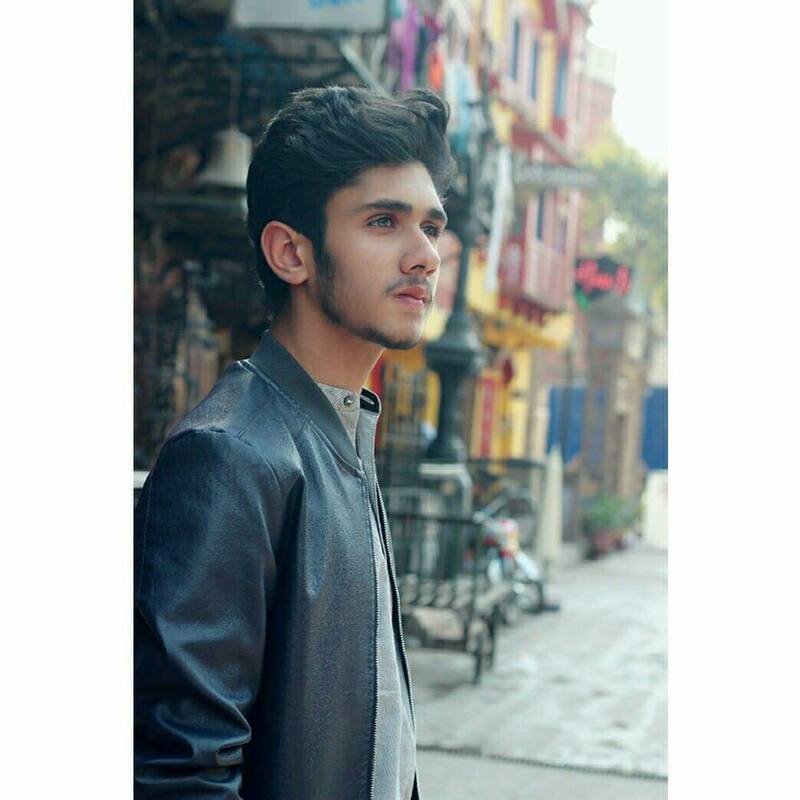 Here’s a piece Tim wrote about shooting in Lahore! I had thought that being a foreigner living in Pakistan was the closest to being a celebrity I would ever get. Try filming an episode of Professor Who in Pakistan! The curiosity of the Pakistani public knows no bounds, and when there is the potential for actors, filming and fame to be involved, their interest simply skyrockets! We began by filming the scenes that I had anticipated to be the trickiest – at the Hazuri Bagh, the beautiful Mughal-era garden sandwiched between the historic Lahore Fort and the imposing Badshahi Mosque. I had anticipated that these would be the trickiest scenes because of the security arrangements there; Pakistan is recovering from a decade of horrific terrorism. Being home to some of Pakistan’s premier tourist attractions, authorities are justifiably paranoid that someone, someday might enter the precinct with nasty intentions. Combine this with the typical bravado shown by security forces anywhere, and I was expecting problems. Fortunately, however, things went smoothly for myself and my actors Tazeem Razi and Arslan Lohar – from the security officials anyway. What we hadn’t counted on were the throngs of Pakistanis that were pouring into the park on the public holiday we were filming, and their innate interest in what we were doing. Suddenly the three of us were directing traffic, asking people not to stand in the shot, and somewhere in between we tried a bit of acting too! Occasionally a rickshaw would drive through the garden, or a van full of soldiers finishing their duty would pull up to take a gander. And occasionally someone would just stand directly in front of the camera with their mouths open in wonder, their eyes somewhere between vacant and starstruck. Move along, please! Similarly, when we filmed in the gardens, anyone passing by would stop to watch, and blissfully unaware of what we were attempting to do. One man sat on the ground, crosslegged, directly in the middle of the shot just so he would have a good view – we must have disappointed him when we shifted five metres to the left! The “white man’s burden” takes on a whole different meaning in Pakistan when trying to enter historic sites, where my friends would pay Rs. 20 to enter Shalimar Bagh, but I paid Rs. 500 because I’m a foreigner. We skipped filming inside the fort for this reason in fact, opting for the unticketed area directly outside the fort’s gate. It’s not so much a matter of money as of principle – the phenomenon of dual pricing is particularly irksome when I earn a local salary. We were all more in our element for the scenes in the frenetic Walled City of Lahore (sometimes referred to as “the old city”). Tazeem, Arslan and I are all familiar with the city centre, it’s narrow streets, busy bazaars and unique urban culture, and as such we could just be ourselves. Moreover the city centre is a busy place where the streets are filled with locals rather than day-trippers, so we were largely left alone – a huge relief. 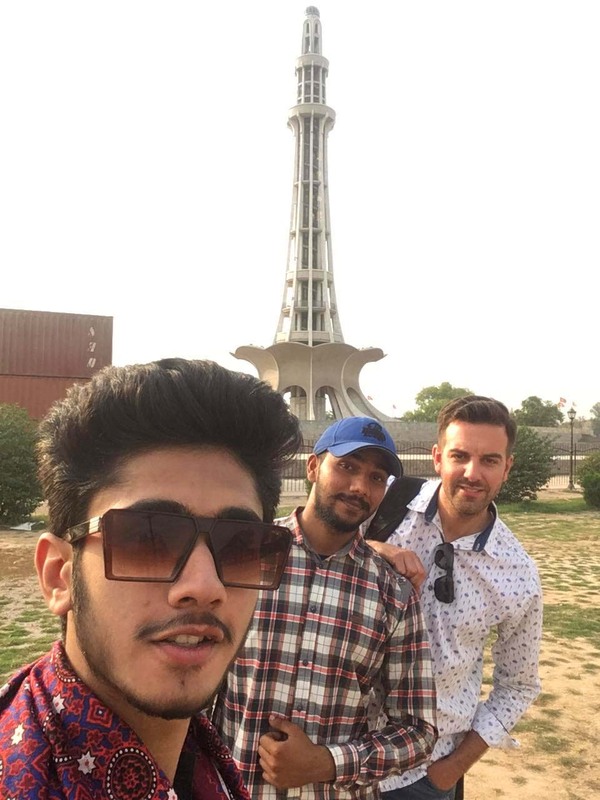 Lahore’s summer arrived late this year, so although we were filming in early May it wasn’t as hot as it normally would have been – temperatures were in the low 30s, so it was hot but reasonable. I was keen to finish the filming by mid-May because of the approaching summer (daily temperatures well in excess of 40 degrees), plus the advent of Ramadan on May 17 which turns the whole country nocturnal for a month. Apart from the endearing (but occasionally aggravating) curiosity of strangers, our shoot in Lahore was pleasantly smooth! We finished up at KFC for dinner and some of the last shots, and then I went out in the following days to catch a few additional shots from around the city. 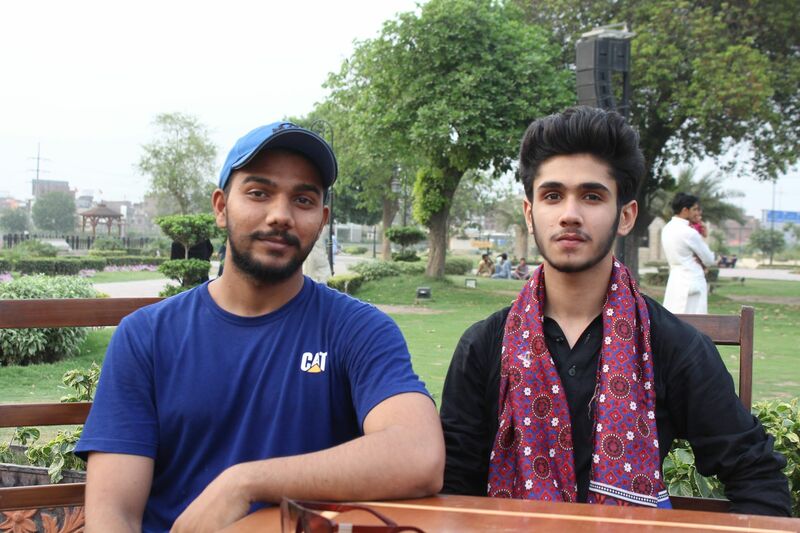 Credit for the success of the whole operation goes to Tazeem and Arslan, both aspiring actors and students of drama, for their cooperation, flexibility, availability, ideas and creative solutions to the few hiccups we encountered. And there must also be a mention of the the city of Lahore which, it has to be said, makes its presence felt through our shots with its inimitable energy, spirit and intrigue. A HUGE thanks to Tim – for EVERYTHING! And also to Tazeem and Arslan. And thanks for reading today – May the Journey Never End! OMG! This is a totally new aspect to travel blogging! I’m excited to check out the video! 🙂 Congratulations, and keep rocking! 🙂 not sure its really related to travel blogging, but it is a hobby I am mad about!